The Puma ST Trainer Evo Slip-On is a trainer at heart. However, depending on your lifestyle, you could easily switch it out for a night on the town, while still looking good – or wear it to work, if your boss allows it. Whether we like it or not, we all have to wear shoes on a daily basis (mostly). However, there are those who think of their shoes as more than just a must-have and rather an extension of themselves. Finding the right shoe for each situation is an important part of the process and can make a lot of difference in the long run, whether it’s your work life, street cred or performance training. But what if there’s a shoe that could possibly do all three? 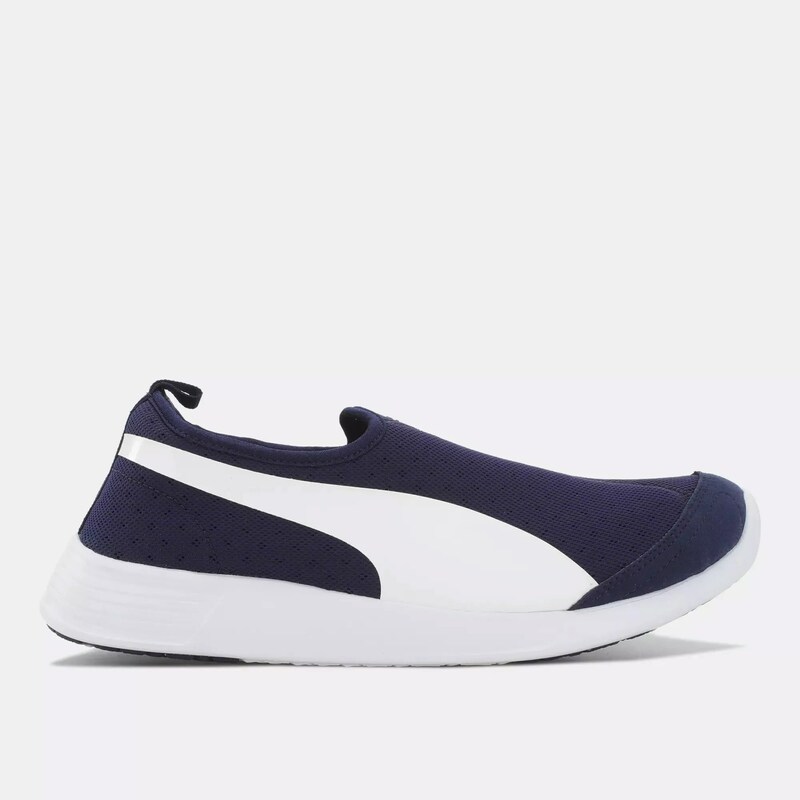 What I really love about the ST Trainer Evo is that it has a very minimalist design, with the most notable feature being the standout Puma logo, which speaks a lot for the brand. 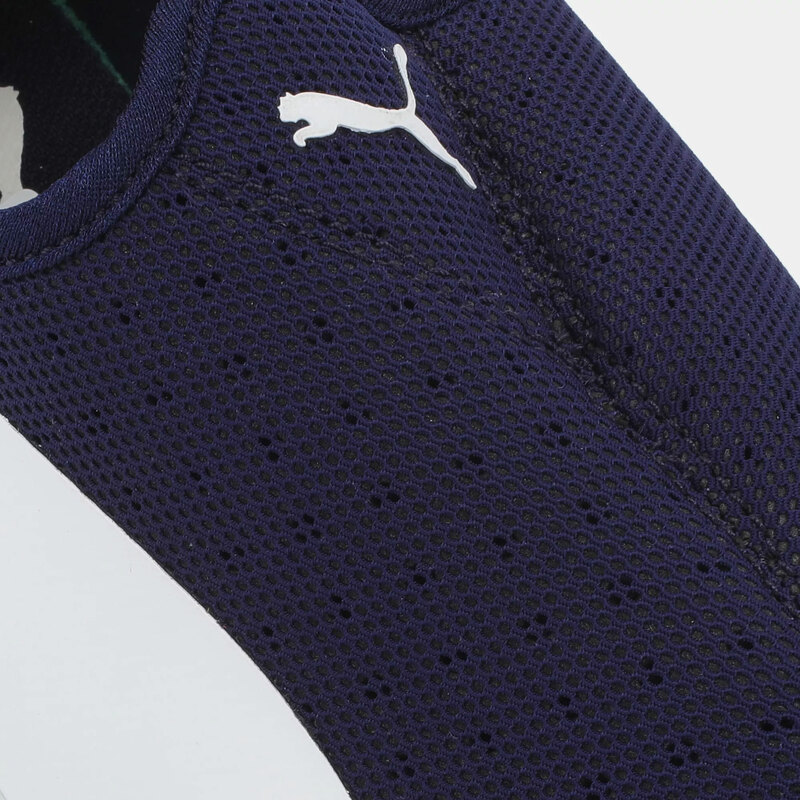 The shoe has a large Puma stripe across either side, with only a few stitched patterns to form part of the design. Truth be told, it may have looked even better without the stitching, which seems to be added almost to stop it from looking too plain. But that’s exactly what makes it stand out in the first place. In the past, sneakers were almost synonymous with discomfort, choosing looks over form and function. The landscape has changed somewhat and Puma offers quite a few sneakers within their range with a number of comfort features thrown in. The ST Trainer Evo provides quite a lot of comfort. So much so that at times you may forget you’re actually wearing a shoe. 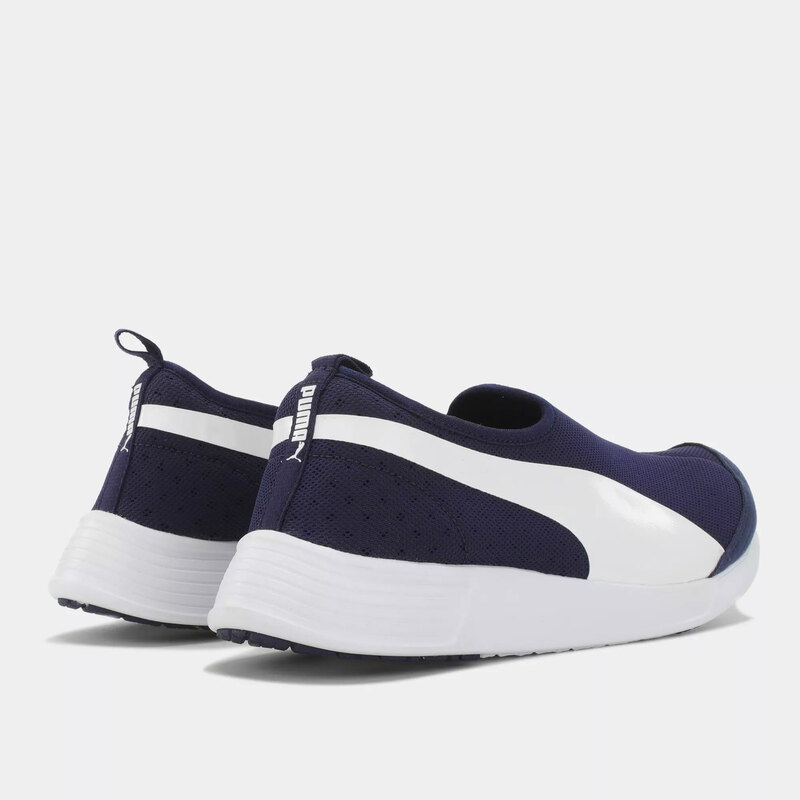 Puma has used the injected EVA technique for the midsole, which provides additional cushioning and comfort, even after hours on your feet. The shoe weighs just 225g, thanks to the lightweight rubber sole and breathable mesh upper. In terms of actual performance training, the Evo Slip-On performs reasonably well. Having used the shoe at the gym on a few occasions, it does makes things a lot easier, especially since a large amount of time at the gym is spent standing, or needing to lift heavy weights. The flexible rubber outsole provides additional traction as well; you won’t slip when lifting those heavy weights. The breathable upper and cushioned midsole also provides ultra comfort. As with most slip-on shoes, there tends to be some leverage room to actually slip your foot in without depending on the loosening of laces. In addition, many trainers and other running shoes use laces and additional padding to provide a more snug fit, which gives a higher level of control mid-stride. The slip-on characteristics of the ST Trainer Evo and mesh upper means there’s no additional padding, and often feels a tad loose when running. That doesn’t mean it isn’t comfortable, though. The quality of the ST Trainer Evo is very good, even though it feels as if it isn’t. 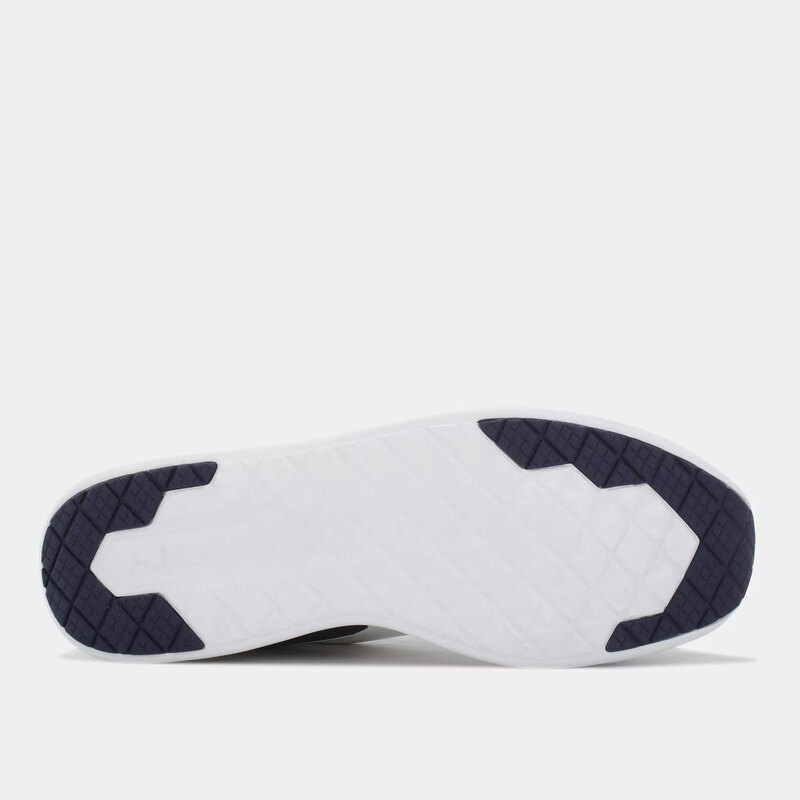 I had half expected the rubber outer sole and midsole to have shown more evidence or wear after a period of time, but there’s isn’t much, not even scratches, which often tend to be the norm for softer materials. The Puma ST Trainer Evo Slip-On does a lot in one product, which is great for the consumer. It isn’t the most complete overall but does exceptionally well as a sneaker and a trainer. As a daily work shoe, it also does quite well. Comfort? Check. Durability? Check. Work environment? Check. Street cred? Check. What more do you need? The shoe retails for R950 at Puma Select stores around the country, although you may be able to pick it up from a few other selected stores as well.